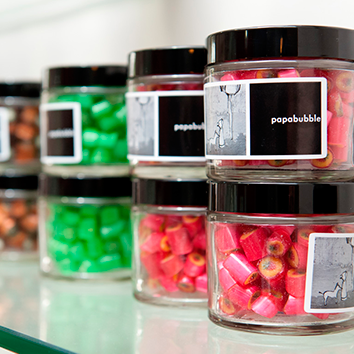 Papabubble was born in Barcelona in 2004 out of a passion for reviving and building upon the ancient artisanal process of candy making. Since then, millions of people around the world have come to know and enjoy the unique Papabubble’ Experience. 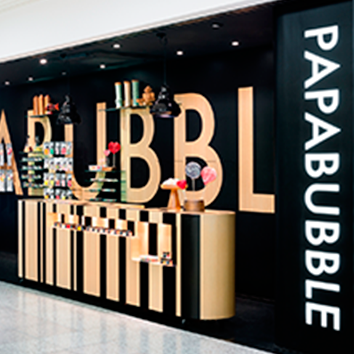 Artisan care and product quality is what makes Papabubble special. 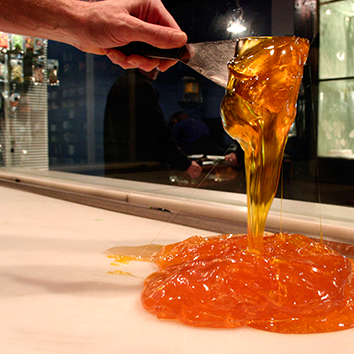 Our unique flavors and the intricate designs we sculpt within our candy whether a fruit flavor or a company logo. 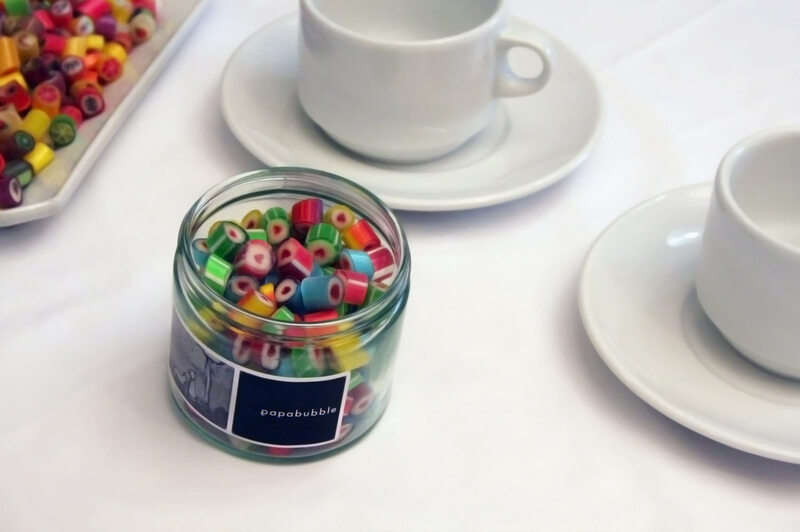 Papabubble’ s growing popularity and success has encouraged us to make the Papabubble Experience accessible around the world. Today you can find us in trend setting cities such as Tokyo, Amsterdam, New York, Beijing, Sao Paulo, Dubai and many more. Passion; emphasis on the quality of our ingredients, every single candy we make at Papabubble follows a step by step artisanal process carefully made by a dedicated craftsman. A candy as unique and special as you. If you’d like to bring a unique sweet touch to a wedding, a birthday, baptism, or other special occasion, we’d love to help! 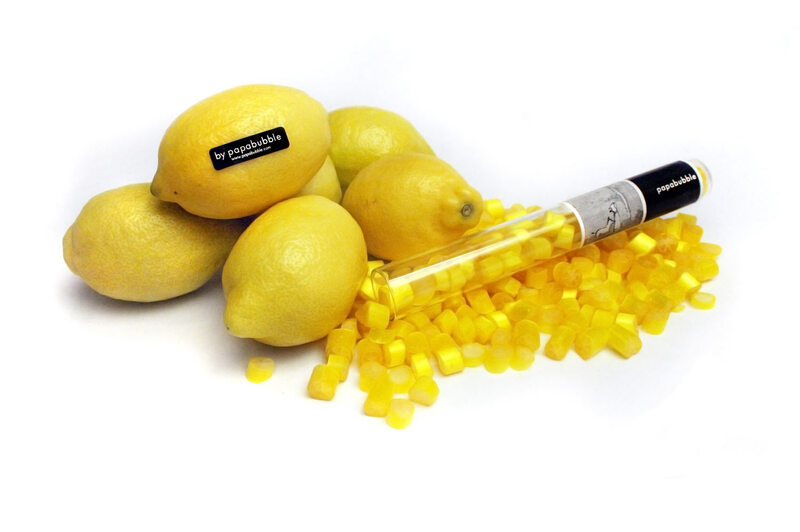 Maybe you would like your company logo sculpted within our candy? We can do that too! Just let us know the design you want along with the colors and flavors and we will make your dream come true. Bring us any idea, crazy or creative, and we will work with you to bring it to life. Go ahead, we like to be challenged!